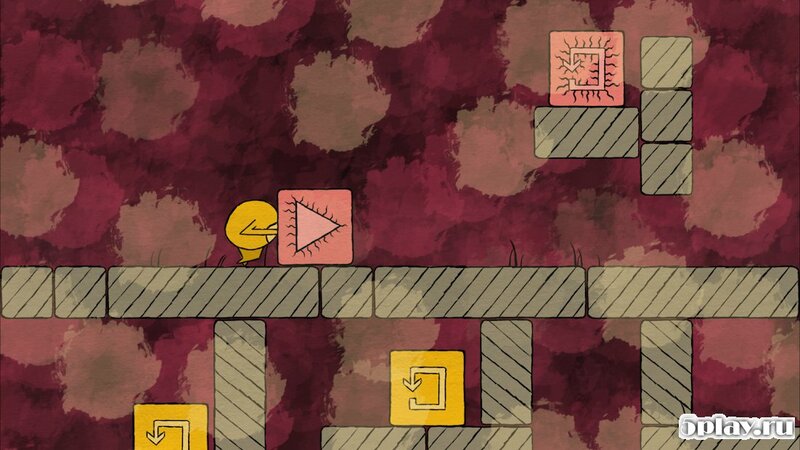 No More Buttons - an unusual puzzle game in which the player controls a round main character and pass him the levels. 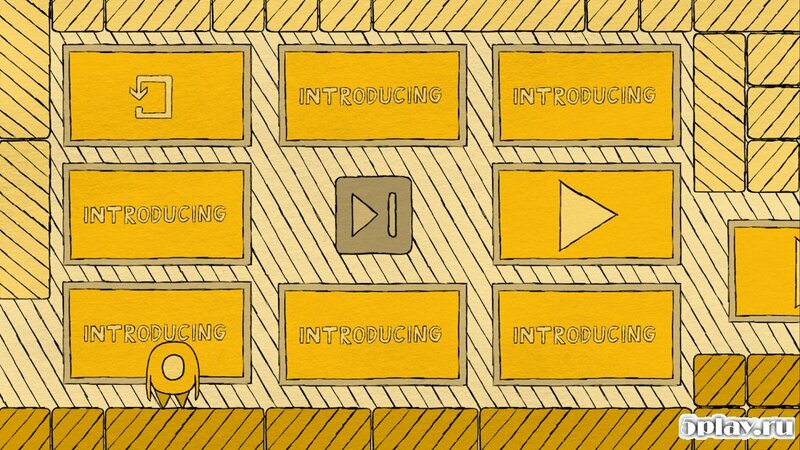 The originality of the project lies in the fact that there is no conventional buttons control character. 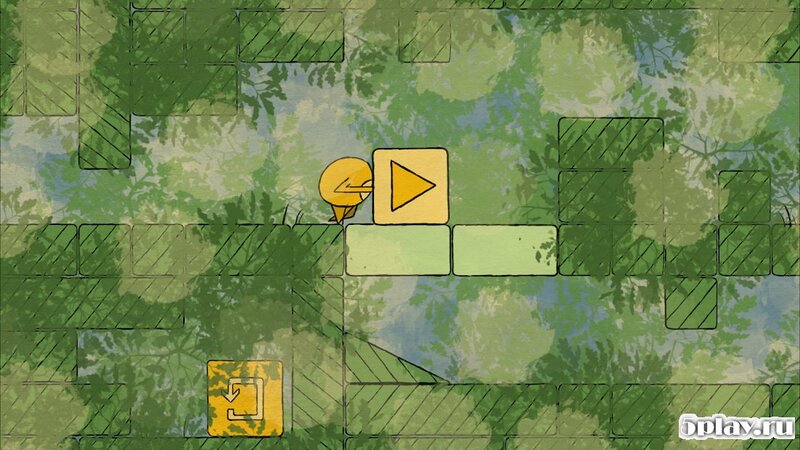 Instead, the user will guide the protagonist with the keys located on the environmental objects. 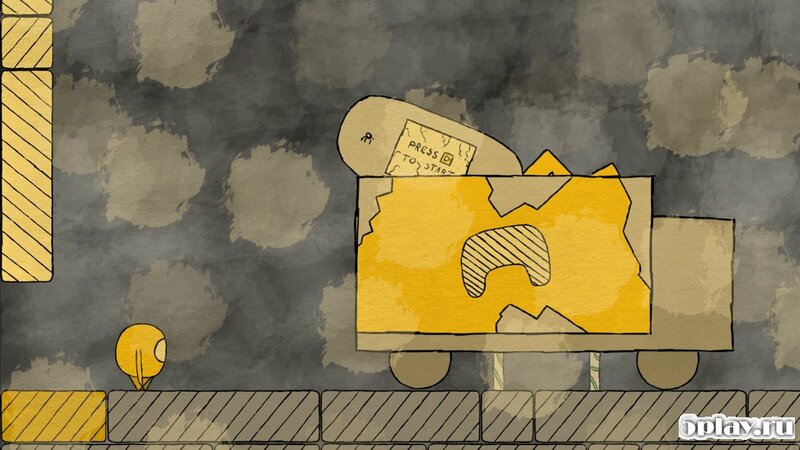 Therefore, the character will to move and flip the button as well as stand on them. In addition to the unusual gameplay, gamers will surely appeal to stylish minimalist graphics and interesting virtual world.